This month it's "Safetember" - the FLTA's annual month-long fork lift truck safety campaign, running throughout September. Working closely with other partners, the FLTA seeks to raise safety awareness, thereby reducing the severity and frequency of lift truck accidents in the United Kingdom. This year's Safetember theme, 'Make sure your mates get home safe', emphasises the need to increase awareness of those working around fork lifts - not just those operating them. 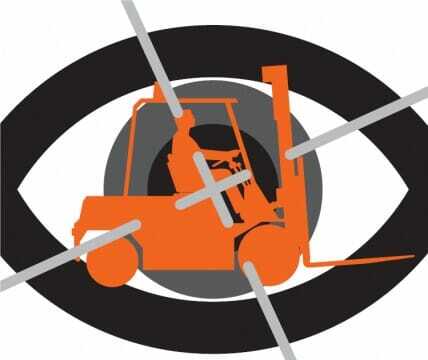 After all, 57% of victims in fork lift accidents are pedestrians.